Emma is based in the Segensworth office. 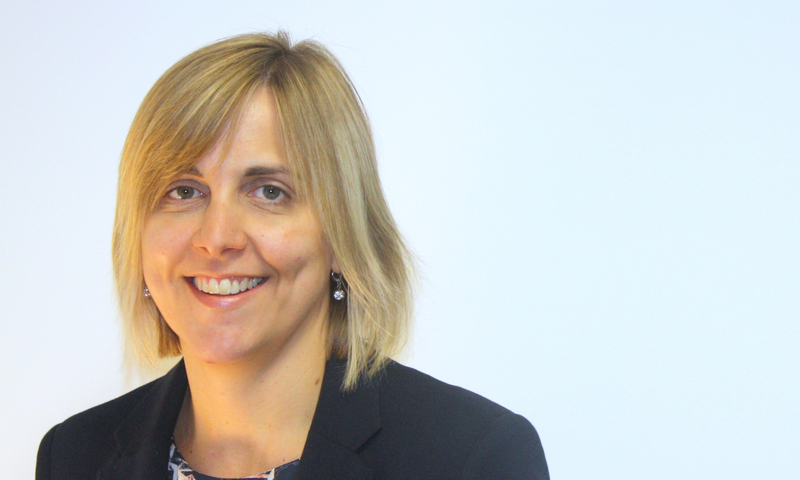 Emma is a Senior Fellow of the Chartered Institute of Legal Executives and a Commissioner for Oaths specialising in Wills, Trusts and Probate. Emma has over 10 years of experience and an excellent balance of legal and practical knowledge in all client personal matters, including, Wills, Trusts, Administration of Estates, Declarations of Trust (covering the co-ownership of property), and affairs of the elderly, including Lasting Powers of Attorney, registration of Enduring Powers of Attorney and applications to the Court of Protection for Deputy Appointments. Emma also has previous experience in conveyancing. Emma is currently a Student Member of the Society of Trust and Estate Practitioners (STEP) studying for their additional diploma qualification. In her spare time Emma enjoys spending time with her family, reading, walking, sports and going to the theatre.